I have always loved the flavor of Thomas’s English Muffins or any english muffin for that matter. They remind me of summer mornings at my Nana and Pop-pop’s house in Upstate New York. Clear chilly mornings and breakfast cooking on the old gas stove. 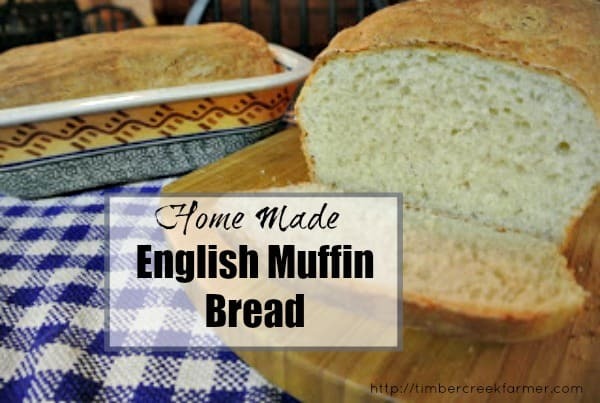 Join me in the trip down memory lane and try this recipe for English Muffin Bread. It’s almost the real thing. 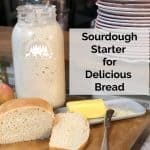 Combine 3 cups flour, yeast, sugar, salt and baking soda. Heat the liquids until very warm 120 – 130 degrees F.
grease two loaf pans and sprinkle with corn meal. to serve- slice and toast. Enjoy with butter and jam. Gift Giving opportunity with English Muffin Bread. 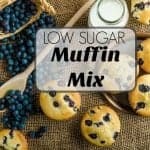 Are you looking for ways to give homemade gifts this holiday season or any gift giving occasion? 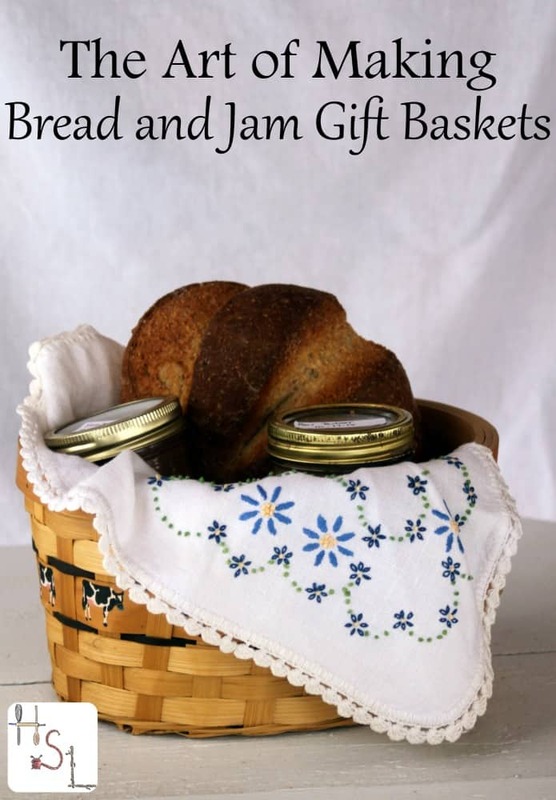 Delivering a basked of fresh English Muffin bread and your homemade jams and jelly would be a thoughtful gift. 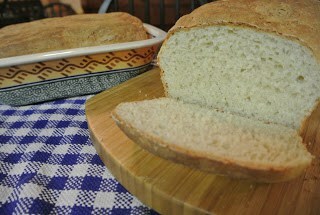 If you don’t want to make the bread right before giving the gift, you can make the english muffin bread ahead of time. After baking and cooling, wrap the loaves tightly in aluminum foil and place in a plastic bag and freeze. When you are ready to give the gift basket, take the loaves from the freezer and remove from the plastic bag. 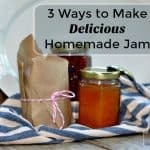 Arrange with the jars of jam or jelly in the basket. 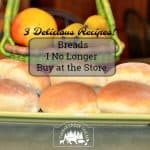 Attach a note that the bread is English Muffin and tastes best toasted with butter and jam! I am positive that your family, friends and co-workers will appreciate the gift on hectic holiday mornings. 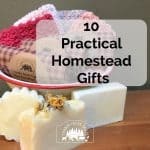 I found this post from Homespun Seasonal Living to be very inspiring when considering homebaked bread and jam gift baskets. Can’t wait to try to. 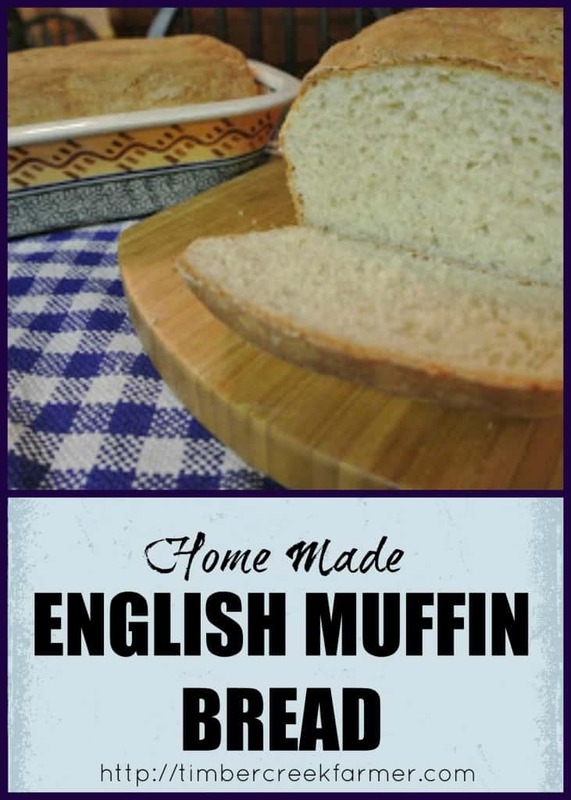 English Muffin Bread sometime. Thank you for sharing it. Merry Christmas all of you. 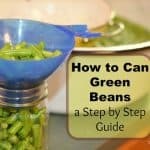 Every time I see this recipe I want to try making it in a tin can, like from apple or tomato juice, just to be able to cut and toast round slices. I believe the measurement is around 2.25 teaspoons per package.